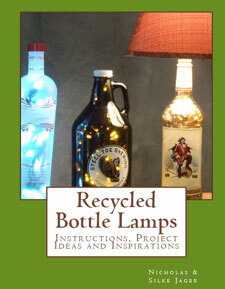 The Recycled Bottles Video page is all about recycled glass bottles and what you can do with them. Nick and Silke from Bottle-Lamp created a YouTube playlist to show you how to turn your recycled glass bottles into working night lights, lamps, vases, glasses and more. 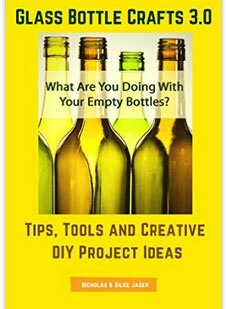 We also share tips from how to insert a drill bit to bottle decorating ideas, glass bottle cutting and much more. 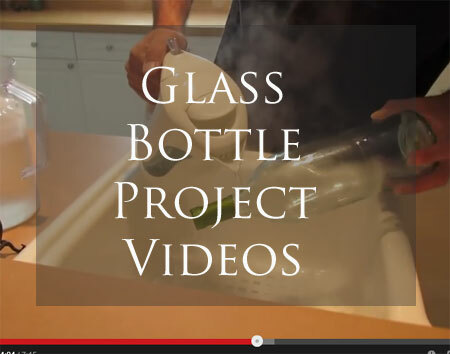 We hope you will enjoy watching our recycled bottle videos on this page. Visit and subscribe to our YouTube channel to see more fun and instructive videos. You will receive an update when we publish new and exciting DIY videos. Don’t worry you can unsubscribe at any time. 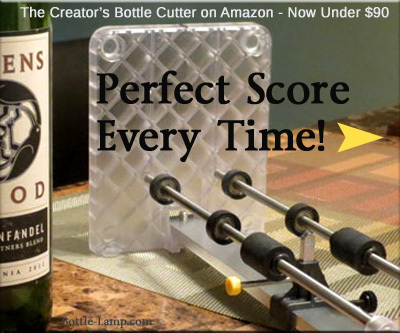 The piece that you were using to try and score the inside of the bottle was not to score it with but to tap on the inside of the score on the bottle. Once it starts to crack follow the score around the bottle tapping as you go and the cut off section will come off once it cracks all the way. Thank you. I was using the tool the wrong way which was only compounded by the fact that the scoring device wasn’t doing it’s job properly. I’ve since upgraded the scorer and have had a much more successful go at it. I told my wife I need to make a wax ring to hold water on the bottle while I drilled my wine bottles. She then asked me the question I was unable to answer, ” what kind of wax was used?” So I will ask you what kind of wax did you vse? Can it be reused over and over again? If you use plumbers wax you’ll be just fine (your local hardware store). After I was done drilling I simply stored it in a zip-lock bag and it never dried out and it lasted for quite awhile. your bottles are beautiful, and thank you for the clear explanations. What about over-heating? Don’t those little lights give off quite a lot of heat? I would have thought that could crack the glass and/or simply become dangerous as a source of heat, more so since the lights are bundled up in a confined space… and especially when you’ve added crystals to the bottle. Please would you share some of your expiences about heat? I understand your concern about heat. It’s not something that you want to plug in and leave on while your gone. The best answer for this would be LED lights. The LED’s give off no heat and are much more energy efficient then the standard light string set. When you say you use “Crystal Fill” are you referring to ground glass or sand. I have found both calling themselves Crystal vase fill. This was a synthetic type of material that looked like glass but felt more smooth. They reminded me of the little white packages that contain the small clear round balls that come with shoes or luggage. It’s getting harder to find the crystal fill these days and alternatives are always welcome. ‘Nick, I have found a couple of different kinds of Crystal Fill at Walmart, Michael’s Crafts, & Hobby Lobby. I can not say I am crazy with the cost or size of the bags however. My wife has some very small crystal looking plastic beads I have thought about trying. If I do I think it might be best to use LED string lights though due to heat. Nick, I have found Crystal Vase Fill on three websites now, all close to the same cost. They are Save on crafts, Crafts super center, and wholesale floral. I hope this will help in your search. I’ve watched all your videos and found them all to be very informative. Thank you for taking the time to put these together and sharing all this information. If you ever come across discounted materials or supplies please share them as well. I’m trying to get enough stuff together so that I can do an art project at our local community center. This would be nice for each of the individuals that come to be able to take this home with them at the end of the class. The cost is the only thing that’s interfering with being able to put all this together. We enjoy doing these crafts so it only makes it even more enjoyable to share all of this with others. 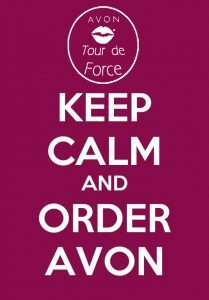 In regards to sharing sale items and products – We try to do this as often as we can but then that’s probably not often enough. Things change quickly and it varies on where you live. This is something we can work on. The community class idea sounds like fun and I’m sure people would enjoy taking something that they helped decorate home with them. You might want to try Saveoncrafts.com. If you buy in bulk you should get a price break. what kind and size bit did you use on the drill press video to make the hole in the bottle? It varied from the 1/4″ to the 1/2″. This size of the light string that I had determined which one I used. A good way to check which one you need is to size up your light string with the drill bit. I have had fun making lamps out of old bourbon and liquor bottles. The only one I have problems with is the Jack Daniels (black label) bottle – every time I try it cracks. I use a normal drill with a diamond bit. Have you had the same experience? I have made a Jack Daniels bottle lamp for my brother. If you’re having troubles with cracking you might want to try drilling with water. I used plumbers putty and made a ring to hold a small amount of water over the area that I was drilling. This will keep the drill hole cool enough not to cause the ‘cracks’ that you are seeing. Try to stay in the thick part of the glass bottle. Can I use a regular drill??? I’m glad the videos helped! Please let us know how your project turned out.